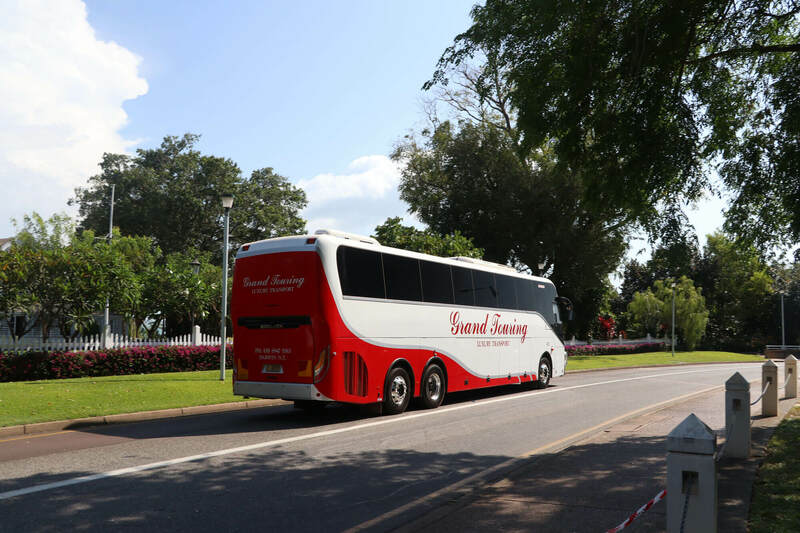 With an extensive fleet of limousines and luxury vehicles, buses and coaches, we are sure to have the ideal vehicle for your needs. With stretch limousines, sedan limousines, luxury cars and coaches, Grand Touring will ensure you arrive in style and comfort. 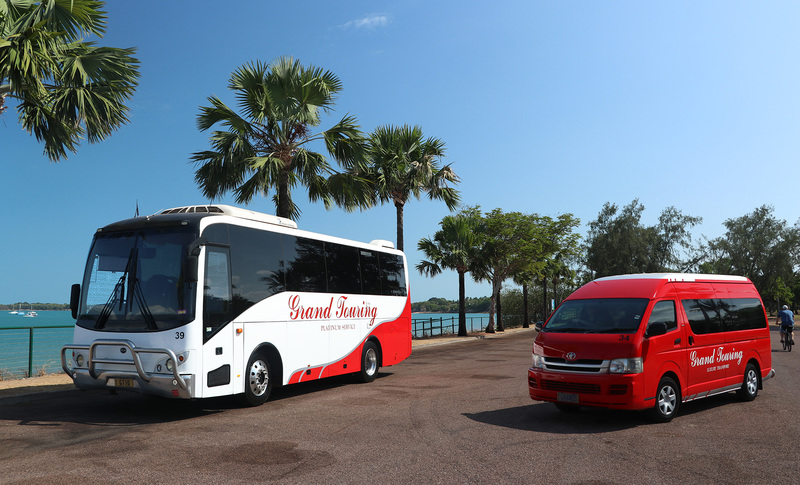 From 4 to 61 passengers, whether it is for an airport transfer, hotel to club or Darwin International Airport to Katherine, NT, Grand Touring will have the perfect vehicle to suit your needs. Grand Touring currently work with a number of small & large scale clients across the Northern Territory and Tasmania making us one of the most experienced and reliable vehicle operates in Darwin. 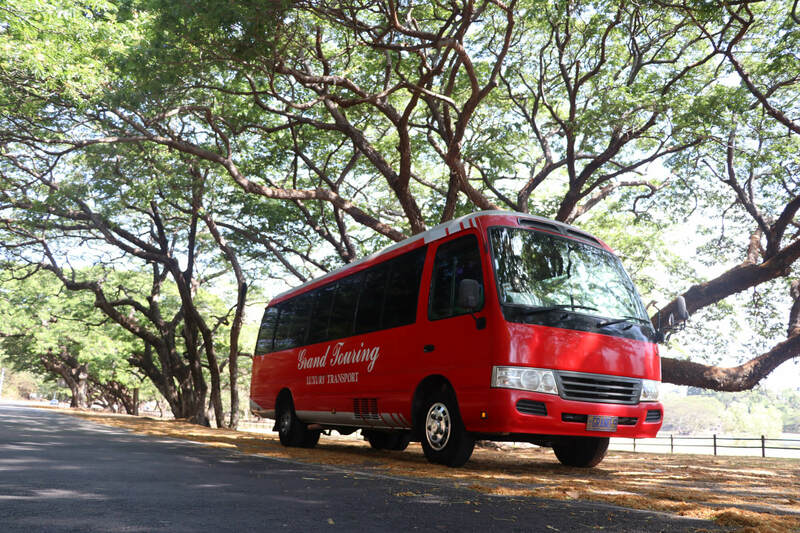 We cater for all private groups & businesses seeking coach, bus, sedan or any general transfer services. We have a large scale fleet of all vehicles to suit any need, as well as the ability to cater for all size demands. No job is too big or small. 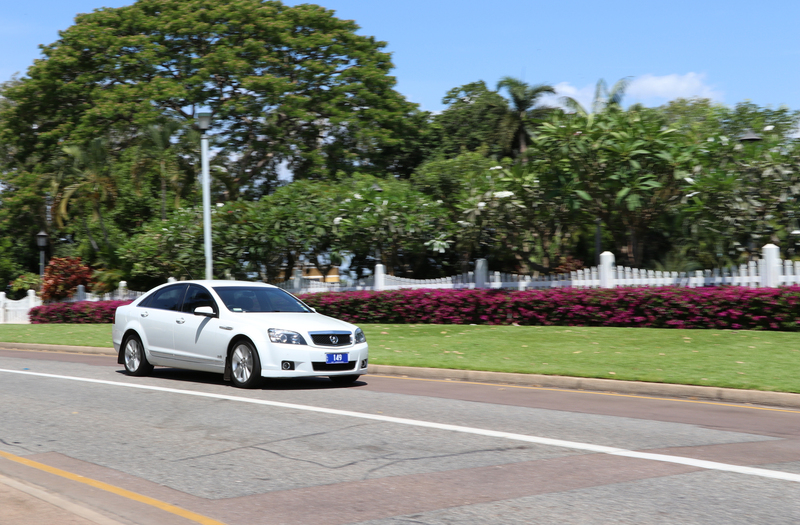 We service Darwin Airport on a regular basis with private transfers, group transfers and co-ordinate with interstate travelers on a regular basis. We can offer pick up and drop offs seven days a week both during business hours and late at night. We have wheelchair accessible vehicles and all our drivers are qualified with Working With Vulnerable people qualifications. Whether you are after a stretch limousine or sedan, people mover or coach to transport your guests, Grand Touring will be able to help you. 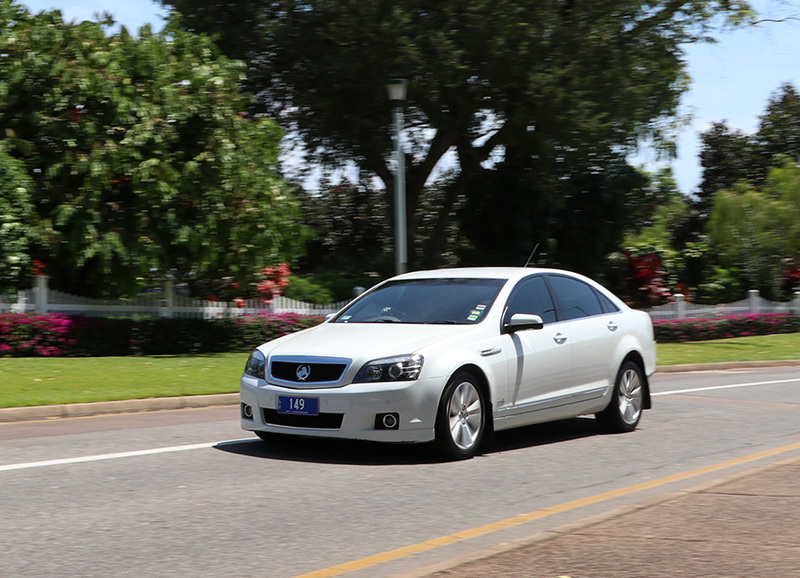 We are the largest luxury vehicle provider in Tasmania, with decades of experience. 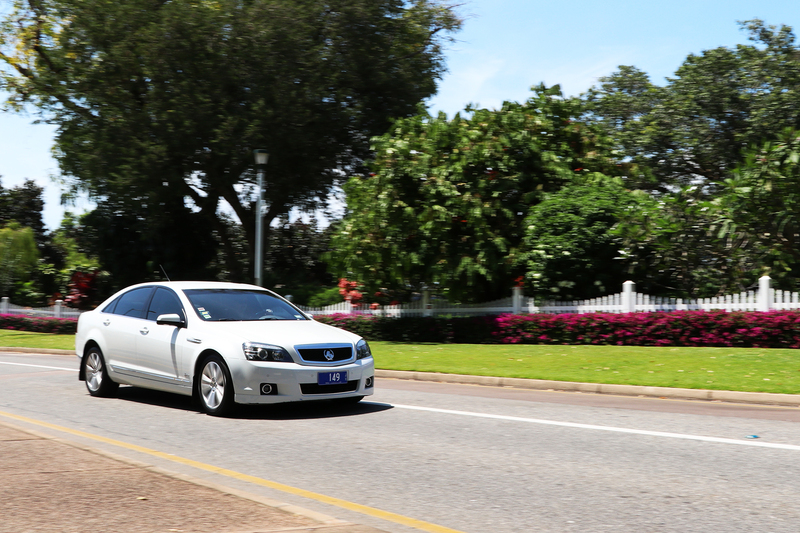 You can trust that we will have you arriving safely, on time and of course, in style. Whether you are after a transfer from a hotel to the airport or downtown club or even from Hobart International Airport to the North West of Tasmania, Grand Touring has you covered. Our current list of operating work with external corporations and business will reassure you that our staff and drivers are some of the most experienced in the state. Our below examples showcase the range of services we provide on a regular basis and the experience our drivers get each day. QBT Tranfers: We proudly work with QBT, servicing the rural areas of the Northern Territory, NSW, South Australia, Tasmania and Western Australia, ensuring the passengers can be safely taken to and from the Airport and their local communities. Cruise Ship Charter: Each year the Grand Touring transfer thousands of holiday makers across Tasmania arriving on the hundreds of Cruise Ships that dock into Darwin each year. We provide shore excursions, private touring and charter services. We pride ourselves in providing informative, comfortable and exciting shore excursions to thousands of cruise ship passengers each year. Grand Touring NT Coach "Bonnie"